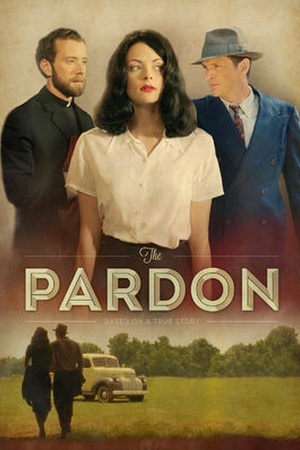 Is Jack Kerouac: King of the Beats on Netflix United States? Sorry, Jack Kerouac: King of the Beats is not yet available on Netflix. 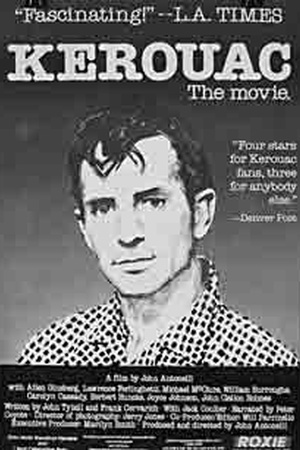 Check the Jack Kerouac: King of the Beats (1985) trailer!